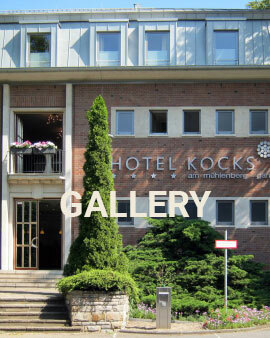 Next to the hotel: on both sides along the Ruhr, along the Fossilienweg and in the Müga Park. Bicycle rental from March to September at the hotel. 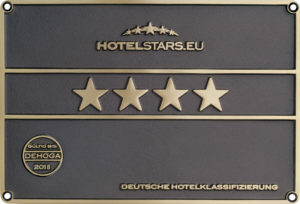 The hotel is located directly on the Ruhrtalradweg. An impressive network of cycle paths awaits you in the entire Ruhr area.